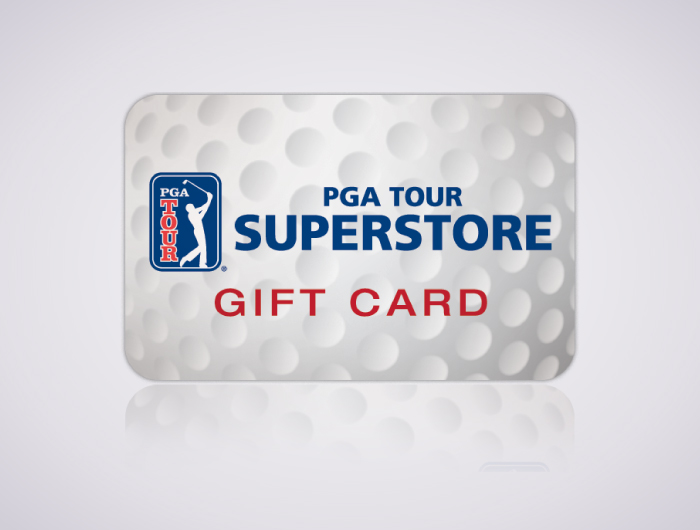 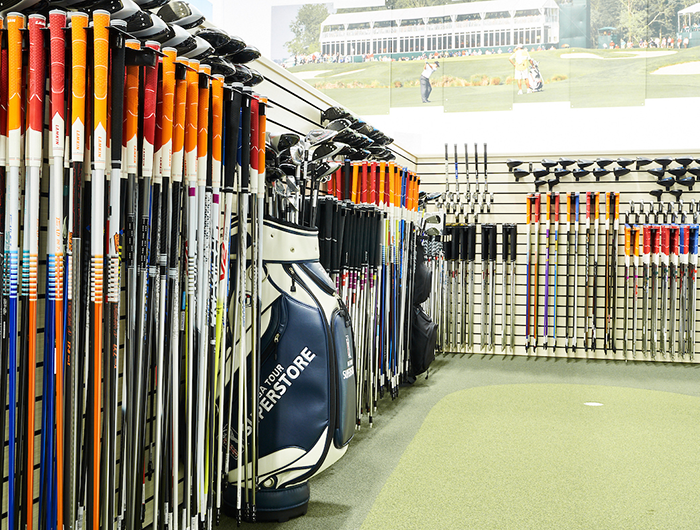 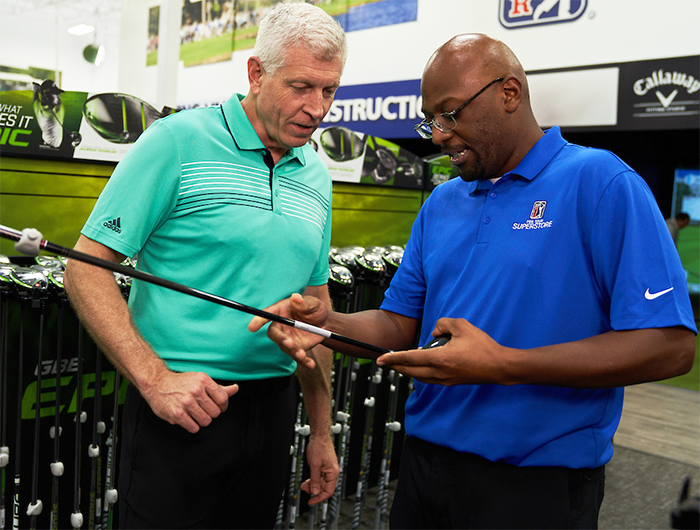 This gift certificate for a 60-minute Fitting Van Experience lets the recipient select a Fairway Wood, hybrid, Putter or a Wedge fitting in our state-of the art Fitting Van Experience studio (available in select locations). 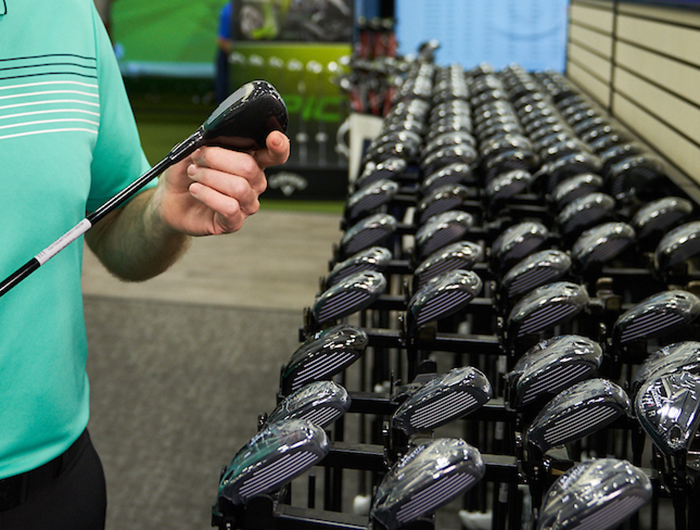 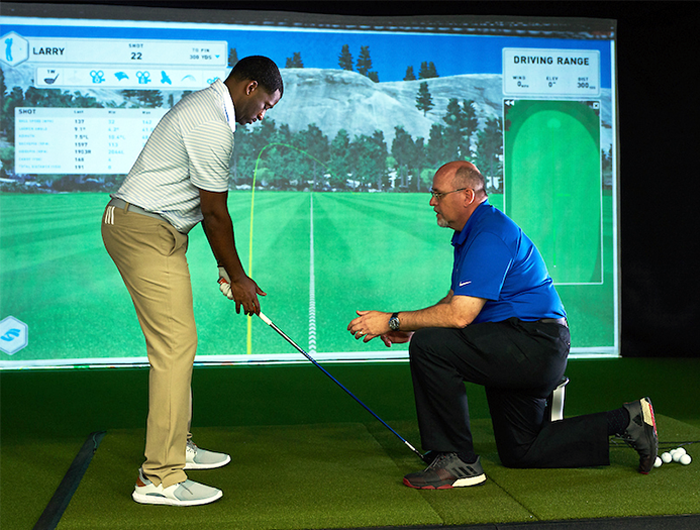 Using industry-leading golf club and golf ball tracking technology, our Fitting Van Specialists can accurately measure both club and ball data during the search for the best combination of feel and accuracy. 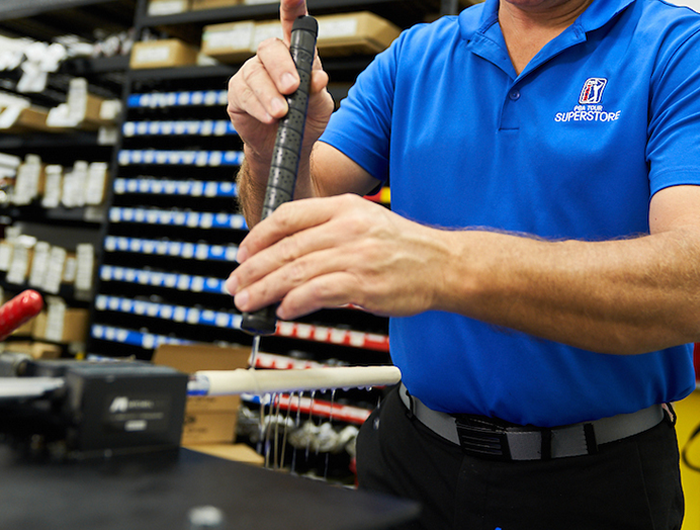 The feedback provided by our technology makes the fitting process easy to understand.